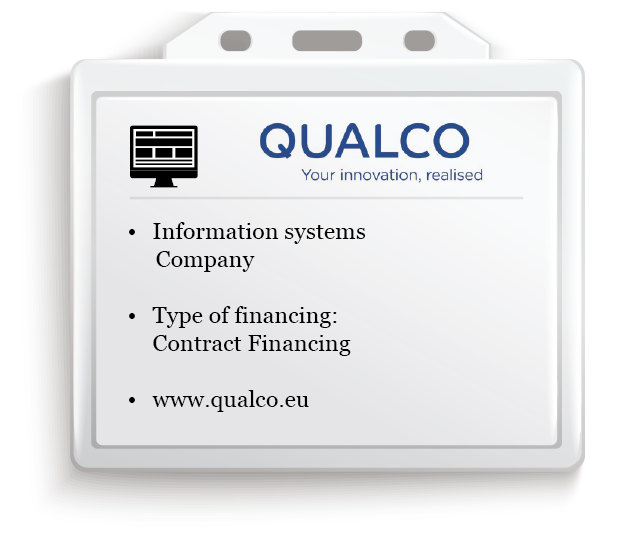 Qualco is an information systems company. For over 15 years, it has been servicing the business needs of leading financial institutions as well as other organizations. To do this, Qualco offers a full spectrum of services, from technology and analytics offerings to portfolio management consulting and end-to-end debt servicing. With its main development centre in Greece, Qualco also maintains a strong business development and operations centre in the United Kingdom and offices in France, Cyprus and Brazil, supporting over 70 clients in more than 15 countries. In order to undertake a new international project, the need arose for working capital financing. The Greek Banking system does not have the necessary product offering and so, following recommendation, Qualco turned to CNL Capital as an alternative and flexible source of financing. CNL Capital understands the specific needs of a company which operates abroad and examines the facts of each case without exclusion. They can identify the important issues and overcome possible obstacles to find a solution. It is a team that thinks outside the box and is characterized by professionalism, flexibility, determination, speed in decision making and positive communication. Our collaboration with CNL Capital resulted in the successful execution of an important foreign project.